Microsoft should not have bought Nokia's phone business. It's long been clear that Nadella didn't like the deal, which he rapidly unwound upon becoming CEO. 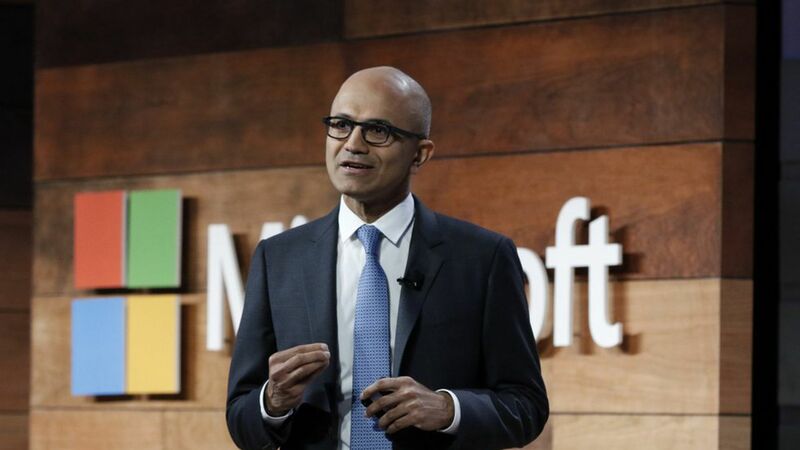 But in the book, Nadella makes it clear he had voiced his opposition directly to then-CEO Steve Ballmer.